Check out the For Families link at the top of this page for easy access to information for parents! The school directory, including a list of emails, is located at the top of the page under "Popular Links" and "Directory". For more information please call FMS or our take a packet from our front office. 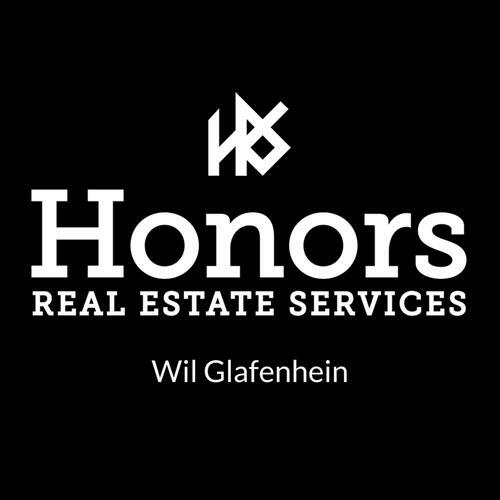 Thank you to Wil Glafenhein with Honors Real Estate Services for sponsoring our PBIS Celebrations for the 2018-2019 school year. Please click on the link below to view the Student Accident Insurance documents. We wanted to inform you about a new law in Tennessee regarding cell phone use in schoool zones. As of January 1, 2018 it became illegal to hold your cell phone in a moving vehicle within a school zone, this means flashing light to flashing light, not just on school property. If you are a driver over 18 years of age then you can talk through Bluetooth but still can't hold the phone. For drivers under the age of 18, handheld use of the phone and use of the phone through Bluetooth is illegal. It is a Class C Misdemeanor and punishable by fine up to $50. Knowing this will help keep our students, families, and staff safe. 7:30 AM - 11:15 AM Last day for students!